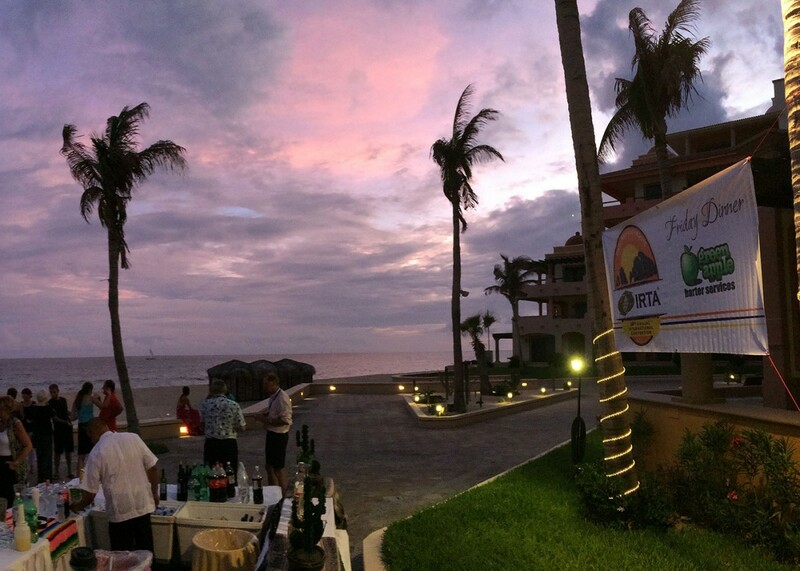 IRTA Cabo Convention a Huge Success! IRTA’s Cancun Convention a Big Success! Do Yourself a Favor — Never Miss an IRTA Convention!